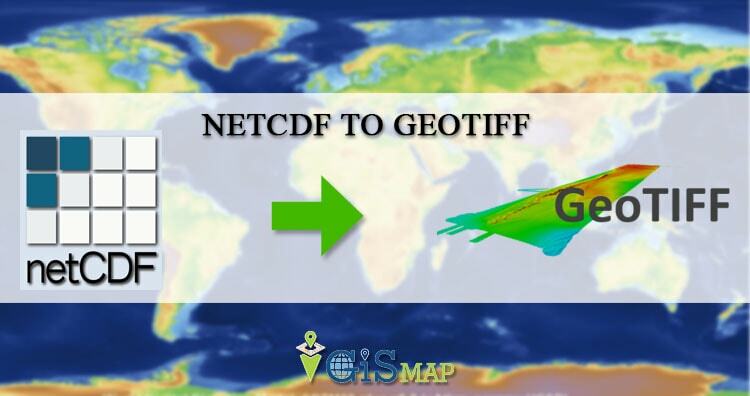 In this article we are going you discuss conversion process of NetCDF to geoTIFF file. Here this conversion is required because many of servers does not directly support NetCDF. You need to install some plug-ins to publish and view the Netcdf data. So it would be better to convert the Netcdf data in geotiff for particular bands so that you do not have to install plugins. 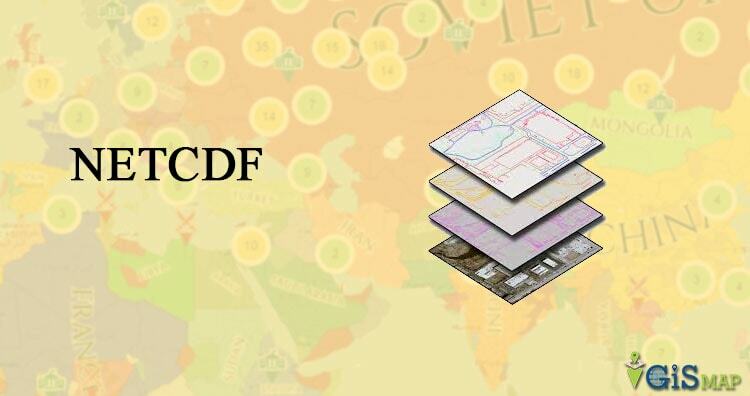 NetCDF data is a multi-Dimensional data to store large number of bands in one file. There can be various dimensional such as space (Latitude, Longitude and Altitude) and time. In bands you can have information about pressure, temperature, wind direction etc. You can look over in detail of multidimensional data of NetCDF file. Here -a_srs srs_def defines the assignment of SRS (Spatial Reference system) to output file. we have selected EPSG (European Petroleum Survey Group) 4326. You can choose your file’s SRS. The next option is NetCDF file name with a band which needed to be convert in geotiff. The option -of is the Output file format. Here ‘Gtiff’ is geotiff driver in gdal. After this specify the output file name with .geotiff or .tiff extension. 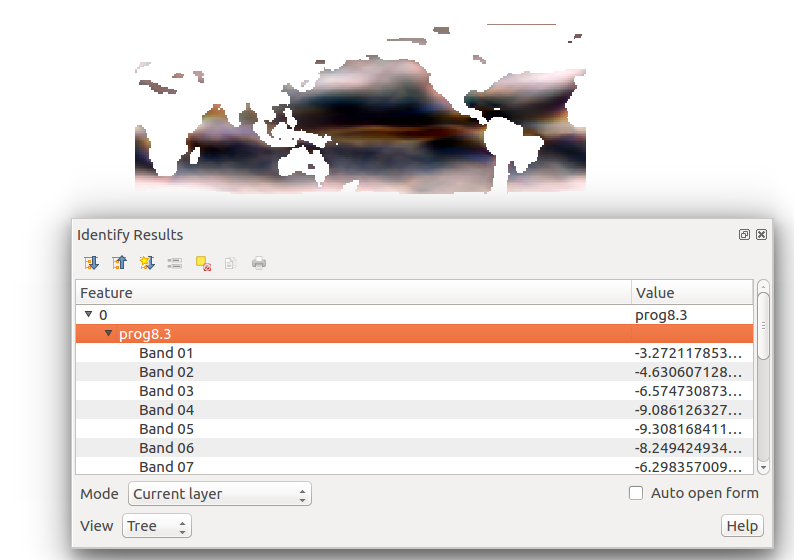 The generated output tiff file can be viewd in QGIS software. The output shows one of the band converted into geotiff. It has multiple bands. Similarly you can can convert other file in geotiff like HDF5 to GeoTIFF or Grib to GeoTIFF. For more information or any help you can comment in given box. We are always available for your help.